Join Camfed’s expanding network of partners in the private sector who are backing girls to complete school and become tomorrow’s entrepreneurs and leaders, and discover the benefits for your business, employees and customers. 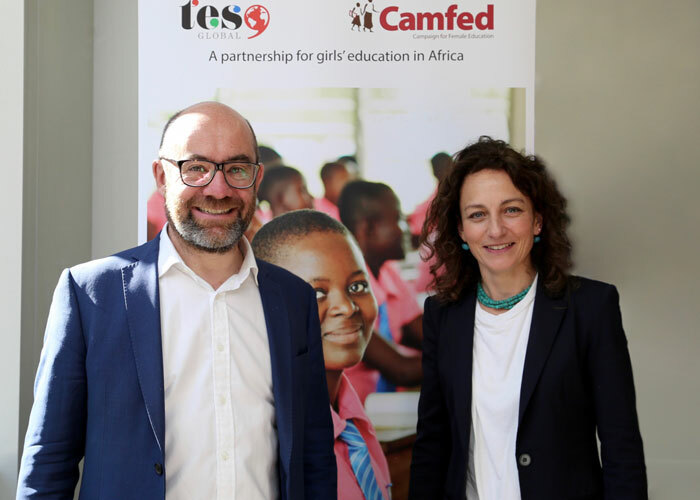 Camfed forges innovative, mutually beneficial strategic partnerships with companies whose values are aligned with our own, and whose expertise complements ours and helps us to effectively deliver education and promote young women’s empowerment. 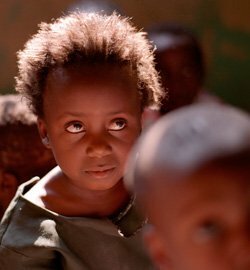 Each of the 17 UN Sustainable Development Goals is underpinned by education. 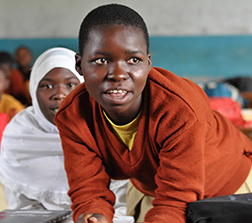 Camfed’s work and impact over the last 23 years directly addresses several of the Goals. None of the overall targets can be achieved without the support and action of the business community. 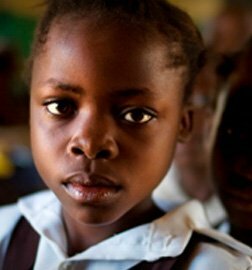 Educated girls improve not just their own lives, but the lives of their communities and the health and wealth of nations. We can help you demonstrate your purpose effectively through various vehicles of engagement. 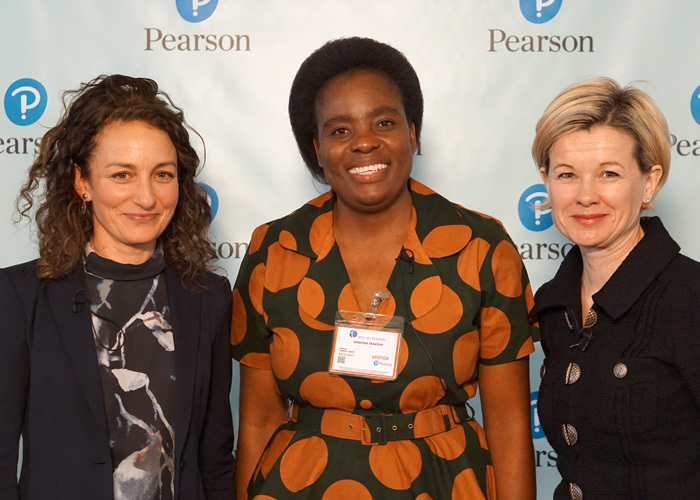 Your company could support our successful education programmes keeping girls in school, help fund financial literacy, health, and life skills training for graduates, or provide technological solutions to accelerate the progress of our rapidly growing alumnae network many of whom run successful small enterprises. Strategic grants, corporate foundations, and philanthropy. We can help communicate the impact of your investment to your audiences. 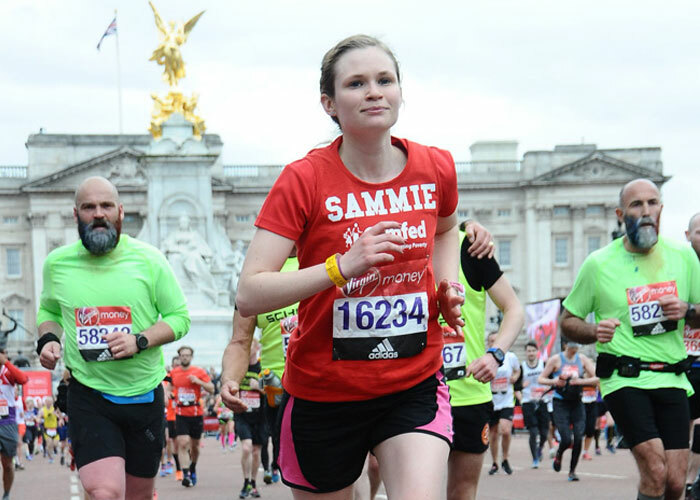 Fundraising, mentoring, payroll giving, internships and work experience for Camfed alumnae, supported with unique content for inspiring internal communications. Cause related marketing promotions, sponsorship, PR and communications campaigns. Expertise and skill sharing, stock donations, large-scale technology partnerships. 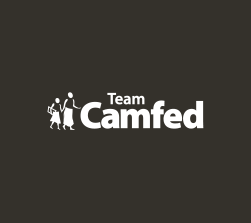 Camfed operates as an international consortium of non-profit organisations. Along with our 5 national offices in Africa, we have offices in the UK (Cambridge), USA (San Francisco) as well as staff members based in New York and Johannesburg. 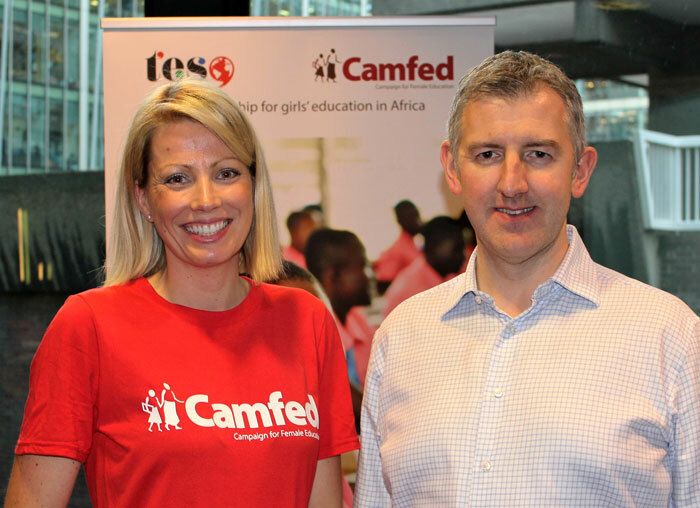 "We're proud to be in our 5th year of partnership with Camfed, focusing on helping young women finish secondary school and empowering them with the skills they need to become leaders in their own communities and beyond. 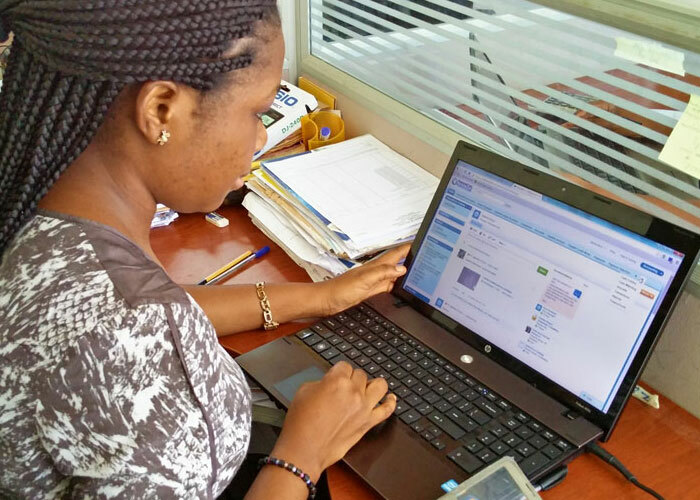 We're particularly excited about the successful CAMA program, which enables Camfed graduates to take on a leadership role and help other young women succeed. "